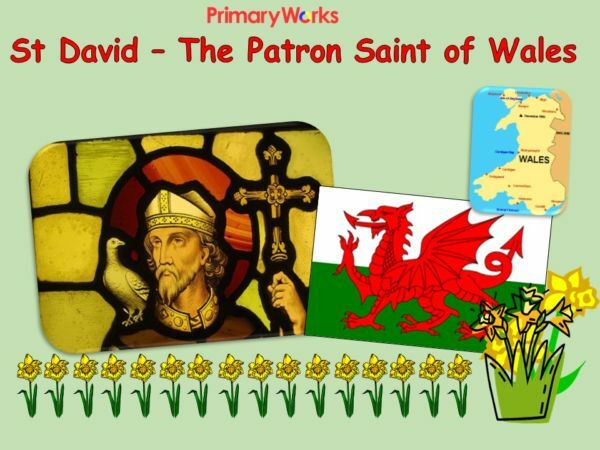 Download this 14-Slide PowerPoint about the patron saint, David for St David’s Day to use for KS1 or KS2 assembly about an important day for the British Community. 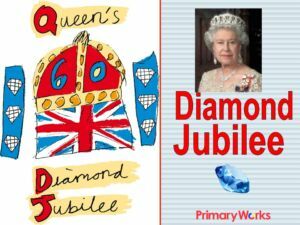 It has facts about where Wales is and asks children about the flags of the countries in the British Isles. 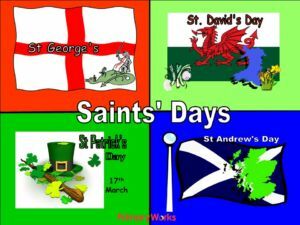 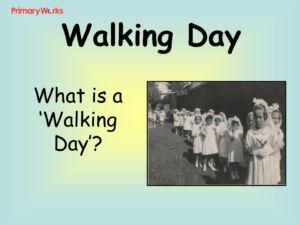 his colourful PowerPoint explains how every year on the 1st March many people celebrate Saint David’s Day and it will help children understand the importance of David’s example of serving others. 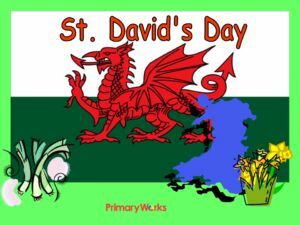 It ends with a reflection and prayer and a greeting in Welsh. 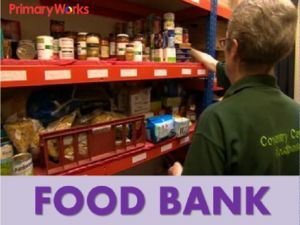 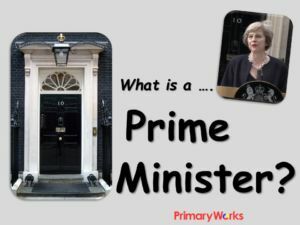 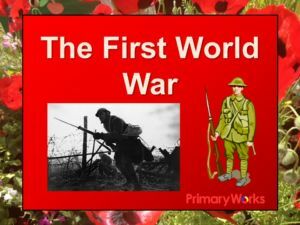 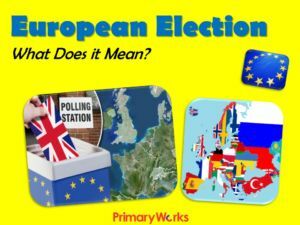 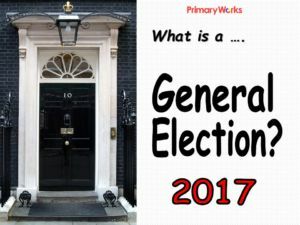 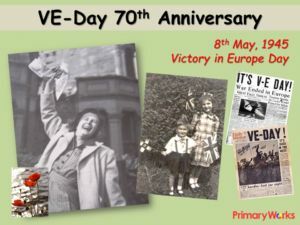 A great primary assembly resource!